I've never had an actual owner's manual for any of the models I have owned. A few other websites have a few manuals; googling is the best best. I'd keep some saved searches going on eBay if I was looking for something specific like that, too. If you want the original, try ebay, or theres a few typewriter sites that may sell em. Back from a long break. Starting fresh with my favorite typer. 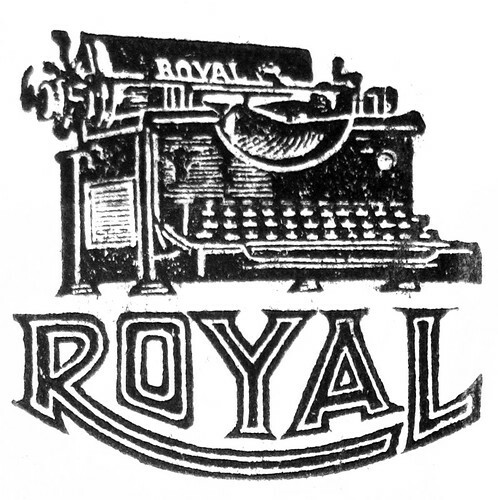 A Royal Futura!